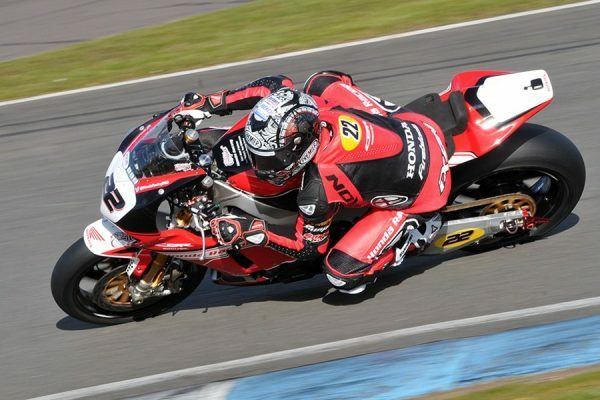 I’m Jason O’Halloran from Honda Racing and I compete in the British Superbike championship. I was competing in my first full season of BSB and enjoying a successful first half to the year with Honda Racing, holding 5th place in the championship. It was the 7th round of BSB at Thruxton and I had just returned from Japan where I had been competing in the Suzuka 8hrs event for Sakurai Honda. Qualifying got underway well for us, finishing Q1 in P2, moving into Q2 I was confident of improving our pace once again and fighting it out for the front row of the grid in Q3. Unfortunately on my 2nd lap of qualifying I came up on a touring rider at one of the fastest parts of the Thruxton circuit, we made contact at around 150mph and it speared me off to the left causing me to crash and go into the barrier with a great deal of force, I broke my right femur in 3 place, ruptured my UCL, broke 4 bones in my left hand and 2 in my wrist. I have since seen two specialists following my recent surgeries and they have recommended bone healing treatment for my leg to help generate bone growth and speed up the recovery time and strength in the bone. 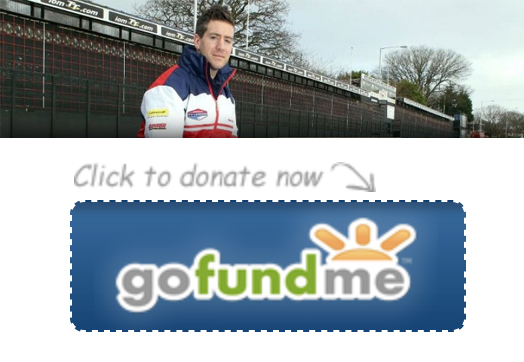 If it wasn’t for The Simon Andrews Fund there is no way this would have been possible with all the other costs involved with trying to recover back to full fitness of a professional athlete. I have been using the hyperbaric chamber, Physio, hydro therapy pools and a CPM machine at home to do all I can to help the process along. 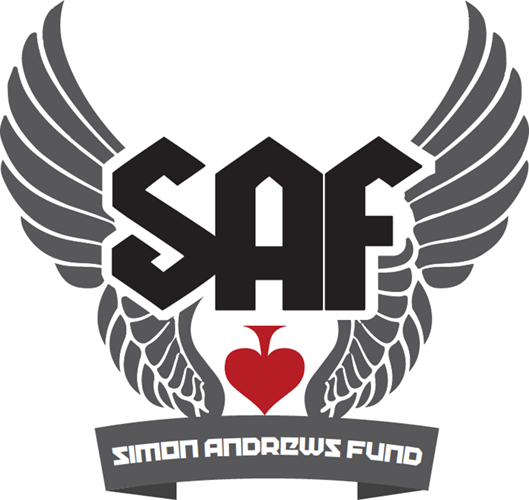 A massive thank you to The Simon Andrews fund for their support in my recovery and helping me get back to doing what we love to do.